The mathematical constant π (pi) is special for a number of reasons. 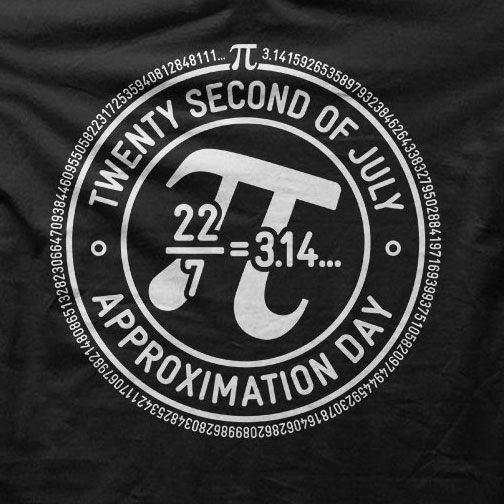 One of them is that there are at least two holidays dedicated to pi: Pi Day celebrated on March 14 and Pi Approximation Day observed on July 22. The number pi is the ratio of the circle's circumference to its diameter. It is an irrational number, which means it can't be expressed as a common fraction. 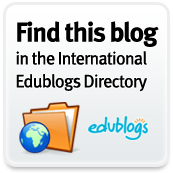 However, fractions and other rational number are commonly used to approximate it in order to facilitate calculations. The fraction 22/7 is one of the most widely used approximations of pi. It dates from Archimedes. 22/7 is accurate to two decimal places (3,14). 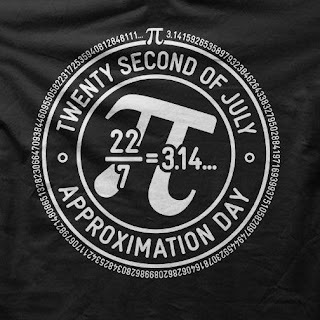 Pi Approximation Day is celebrated on July 22 since this date is written 22/7 in the day/month date format, which is viewed as a reference to the fraction 22/7. 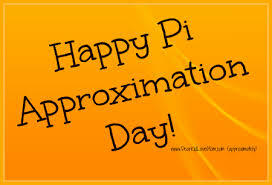 Pi Approximation Day was first celebrated in the Chalmers University of Technology, Gothenburg, Sweden. Both Pi Day and Pi Approximation Day are marked with cooking and eating pie, as the words “pi” and “pie” are homophones in the English language.